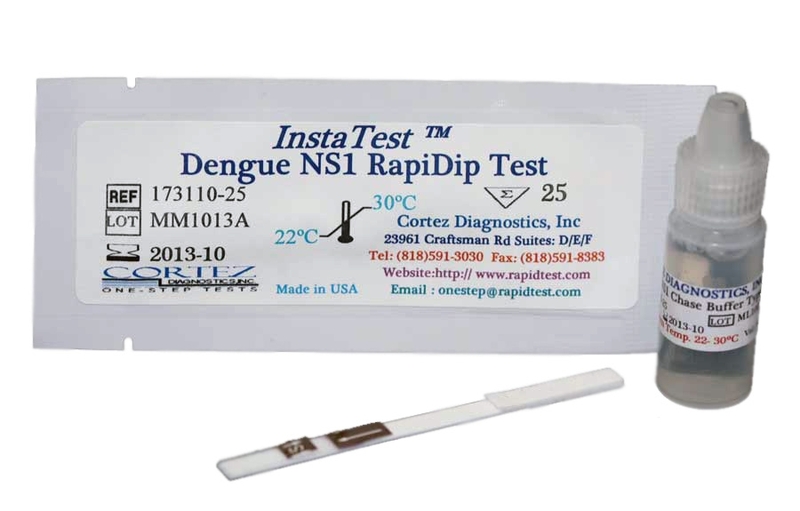 The OneStep H. pylori/ Serum Rapid Test is a rapid lateral flow, qualitative immunoassay intended for use at point of care facilities to detect the presence of IgG antibodies specific to Helicobacter pylori (H. pylori) in human serum. 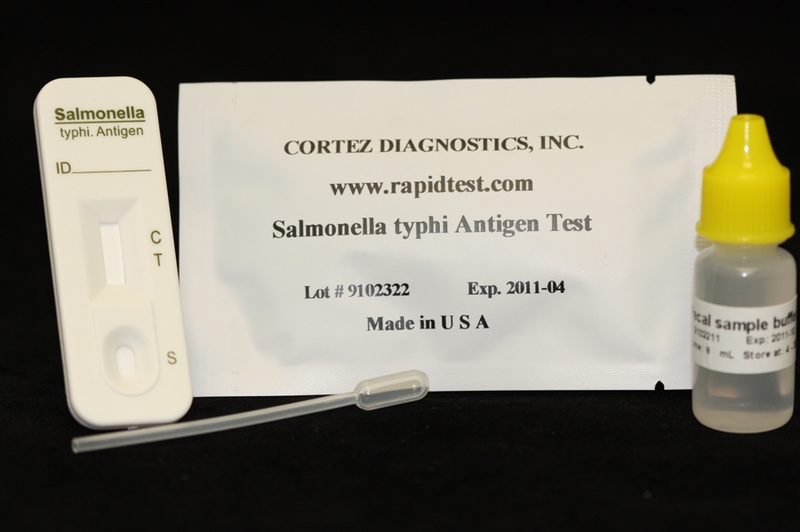 It provides an aid in the diagnosis of infection by H. pylori. A panel of 30 positive and 61 negative patient sera was tested with a reference ELISA test and the results were 100% in agreement. No interference was found with bilirubin (10 mg/dL), hemoglobin (20 mg/dL) or triglycerides (600 mg/dL) on the sensitivity and specificity of the test. 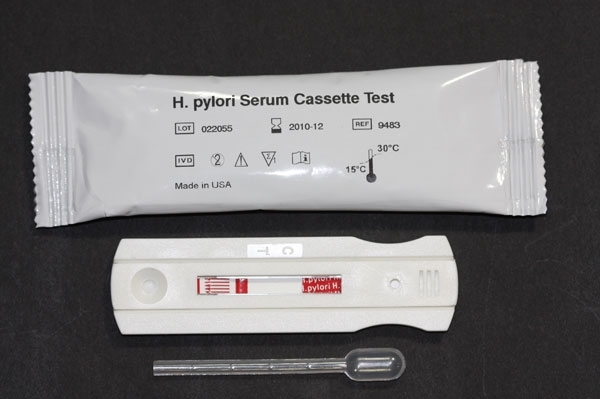 The H. pylori serum Rapid Test is providing an aid in the diagnosis of infection by H. pylori. 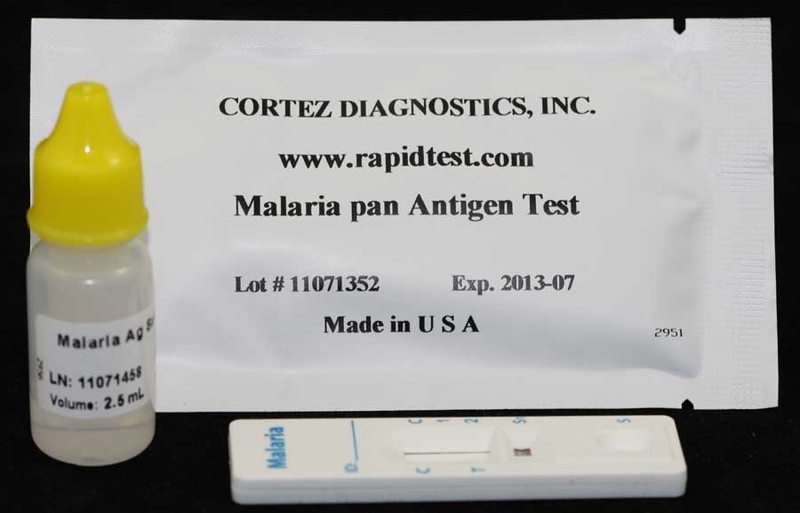 This test has been evaluated for use with serum specimens of adults, 19 years and older.